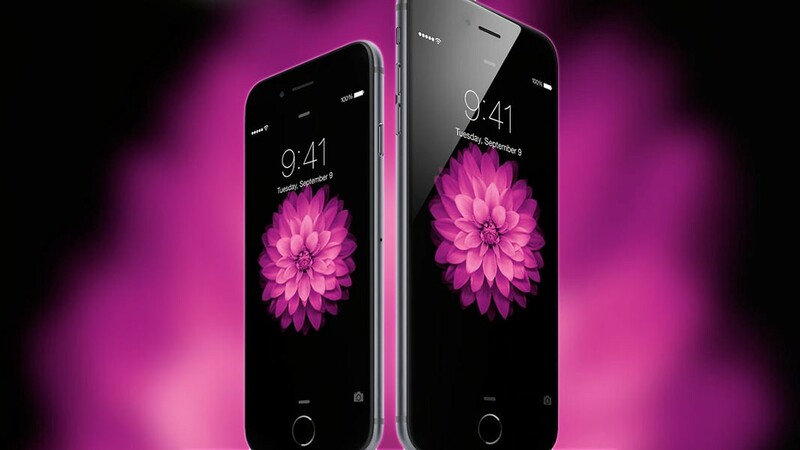 Think of your top five favourite products — Your Apple iPhone? Your Bose speakers? Your Apple macbook? Your Nike runners? You might be wondering what all of these products have in common. Despite the fact that they serve purposes that are either technology based, comfort based, health based etc., they all share the common feature of incredible design. When a millennial is walking through the aisles of his/her favorite shoe store, tech store, clothing store, grocery store, or even browsing through the App Store it is always the most aesthetically pleasing products that will first catch his/her glance. John Maeda, design partner at Kleiner Perkins Caufield & Byers, conducted a study analyzing the importance of design. He reports that since 2010, 27 companies founded by designers were acquired by bigger companies like Google, Facebook, Yahoo!, Adobe, Dropbox, and LinkedIn. Additionally, of the VC-backed ventures that have raised more money since 2013, 20 percent have co-founders who are designers. The value of designers who can understand and work in the tech industry is dramatically increasing in the eyes of tech companies and investors. Now that our society is constantly looking at screens, design has become essential to everyday interactions, especially User Interface and User Experience design. Businessmen are constantly wondering, “ how can we make our users do what we want them to do in a quick and easy fashion?” Ultimately, the company must design a curated user experience and a straightforward interface so that the users are guided to do exactly what the company wants them to do. Technology is fast, causing people think and make decisions faster. This is why first impressions are extremely valuable. A poor first glance can lead your target audience to immediately closing your website or walking right past your product because there will always be something cooler or prettier sitting right beside it. 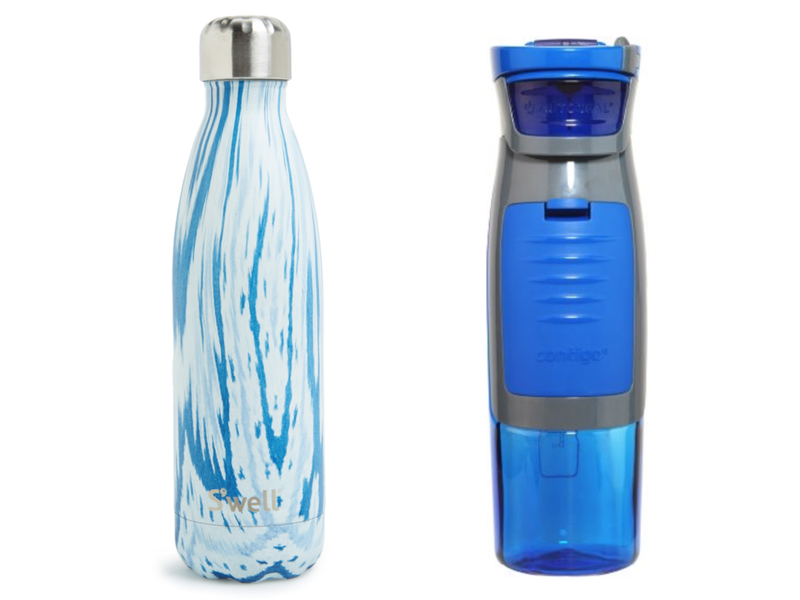 Which water bottle would you buy? Water bottles have existed for as long as I can remember, but Sarah Kauss was able to make millions off of them. Revenues of the S’well bottles topped $100 million in 2016, up ten times more than they had been two years earlier when the company had only $10 million in revenue. While typical water bottles are sold at sporting goods stores, S’well sits on the shelves of stores such as J. Crew, Nordstrom and Starbucks spanning 65 countries — where its fashionable, trendy design can easily catch the eyes of affluent young adult women and teenage girls. S’well’s design and marketing turns the act of drinking water into a cool and trendy activity associated with looking good and feeling good. And that sums up why design is important! Good design pleases the eye, assigns meanings, creates associations and enhances experiences. Next time someone tells you that design is a waste of time or should be considered as a last priority, tell them to open their eyes.